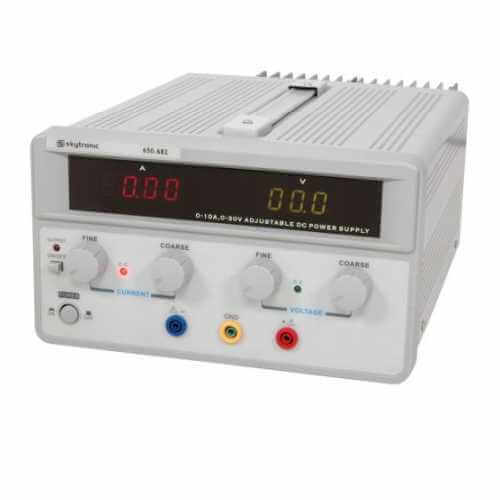 Benchtop Power supply UK | Electrical Power | Quasar Electronics Single and Dual output models. Voltage and Current control versions. Up to 60Vdc, 20 Amps output.